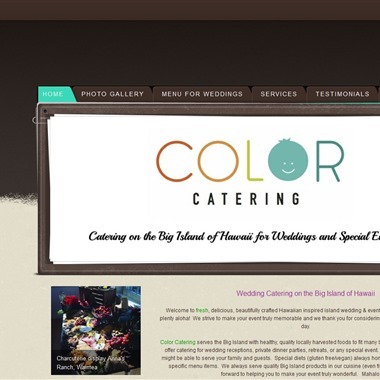 Select photos you like; we'll recommend wedding caterers in Hawaii Try now! 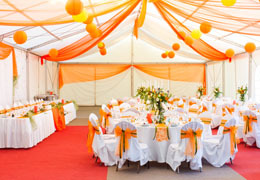 Kama’aina Catering & Tent Rentals is the answer to all your wedding catering and equipment rental needs. Chef Brian Wada, from Oahu HI, has been sharing his culinary talent with neighbors and visitors to Hawaii for over 25 years. With his expertise, rest assured that when you work with Kama’aina Catering & Tent Rentals, you’re working with the best of the best! 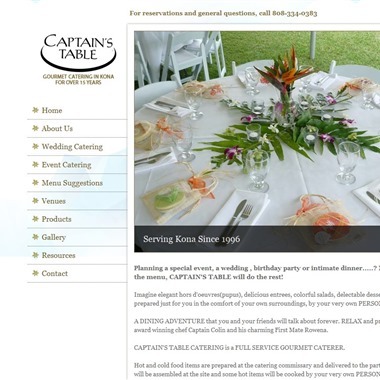 Captain's Table Catering will assist you with all aspects of planning and executing your wedding reception. 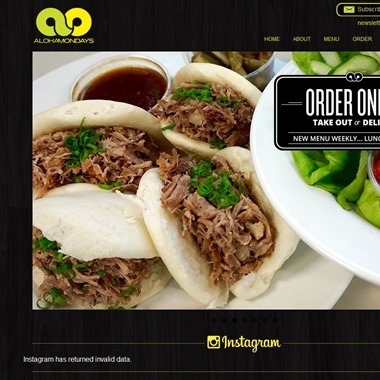 We like to customize the menu based on your particular likes and dislikes. If you give us a broad outline of the kinds of menu items you prefer, meat, fish, fowl, vegetarian, all of the above, we will fill in the blanks and put together a proposal. Welcome to fresh, delicious, beautifully crafted Hawaiian inspired island wedding and event cuisine catered to you with plenty aloha! 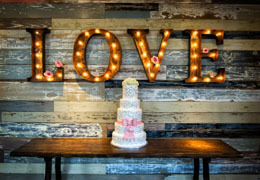 We strive to make your event truly memorable and we thank you for considering our services for your special day. 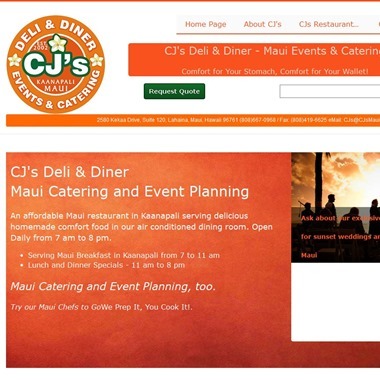 We are delighted to be at your service for your private or special event on the island of Oahu. 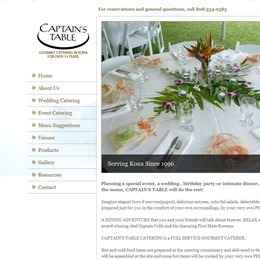 We understand that choosing the right caterer is very important to a most memorable experience. That is why we will provide you with our professional recommendations that would suit your catering needs. 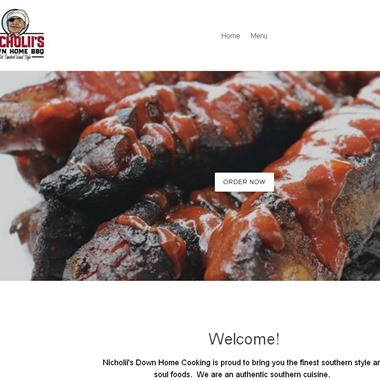 At Nicholii’s our standards for food and service are not like anywhere else. Our food is made with time, love, and inspired from recipes over 100 years ago. We serve simple, fresh food that tastes so good and makes you feel like you are home. There is nothing like being able to please people through something you love doing, It is a true blessing. 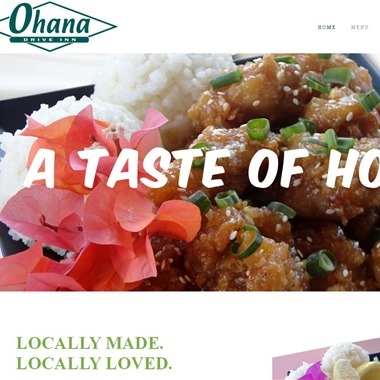 Ohana Drive Inn has been dedicated to serving quality plate lunches in Hawaii for the last 18 years. There are three things that we are committed to: good food, generous portions and inexpensive prices. In Hawaiian, "Ohana" means "family." No matter where you are coming from, our food will make you feel right at home. 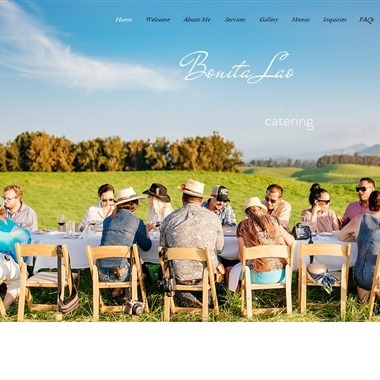 Imagine a Full Service catered wedding reception on Maui with wait staff personally serving each of your guests on elegant fine china and silverware. And we have table clothes, equipment rentals for the event. From elgantly simple to upscale gourmet dinning experiences, your guests will love our menus. From all of the dishes dreamed up and perfected in the Aloha Mondays kitchen, also known as “Da Lab”, the catering menu is a cumulation of the crew, friends, and customer favorites. We offer everything from full-service catering for weddings and large events, to pre-ordered pickup for simple family and work gatherings.